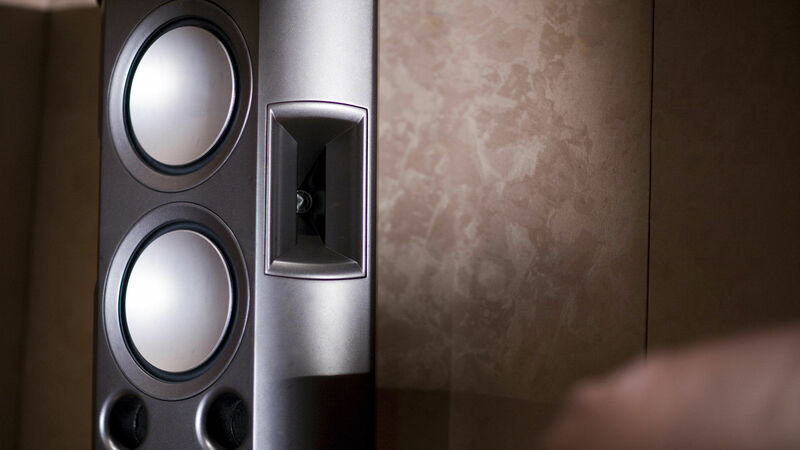 Setting new standards for audio excellence, our magnificent P-27S surround speaker delivers smooth coverage and dynamic sound performance from a beautifully designed cabinet. 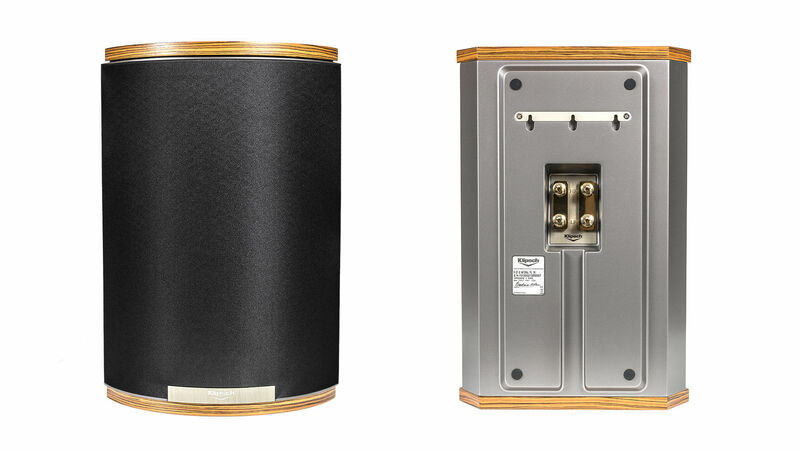 Klipsch has solidly established itself in the high-end luxury arena. In fact, this speaker is a pinnacle of modern-day horn-loaded technology, letting you hear and emotionally connect with your music and movies precisely as the original artist or director intended. Designed with an eye toward home interior and furniture designs, the P-27S has a signature style that blends classic Klipsch audio and a clean, contemporary look. The speaker’s enclosure hints at the power and performance inside, while maintaining a high degree of sophistication and beauty. Its cabinet is molded out of the same high-grade material as its Tractrix® Horns and features a dark smoked nickel satin finish. The end caps feature a zebra-grain Linia veneer that’s available in three different finishes: natural, merlot and espresso. The horizontal linear grain and absence of visible fasteners allows the P-27S to elegantly complement your furniture and décor. 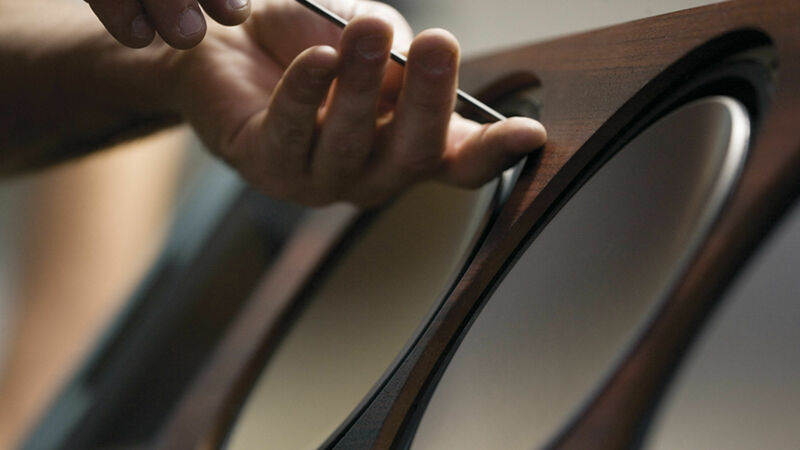 From every angle, every perspective, the P-27S surround speaker is how luxury should look. It’s a treat for the senses—even before you hear it. In order to achieve realistic and enveloping surround sound experiences, the P-27S employs dual 0.75-inch titanium diaphragm compression drivers mated to 90º by 70º Tractrix horns in our exclusive Wide Dispersion Surround Technology array, also known as WDST. It’s a design that provides crystal-clear sonic detail even in listening areas with less than ideal configurations, so the surround sound is pointed at you no matter where you sit. 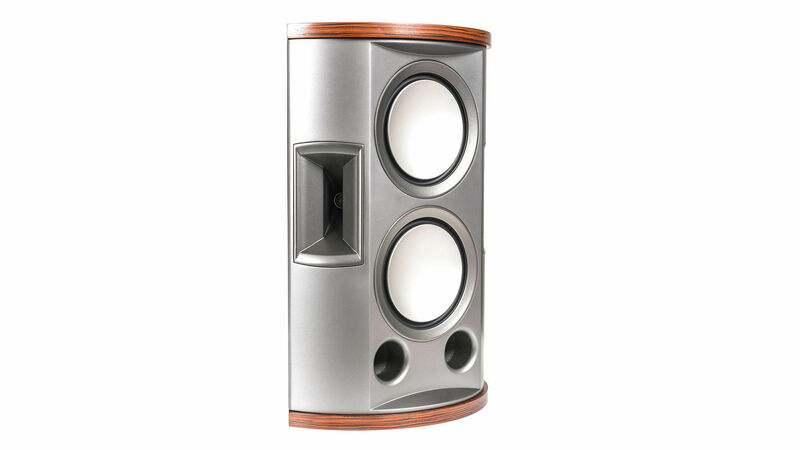 For superior bass performance, the P-27S’s low-frequency driver employs dual 7-inch hybrid cone woofers, powered by a unique neodymium magnet structure. 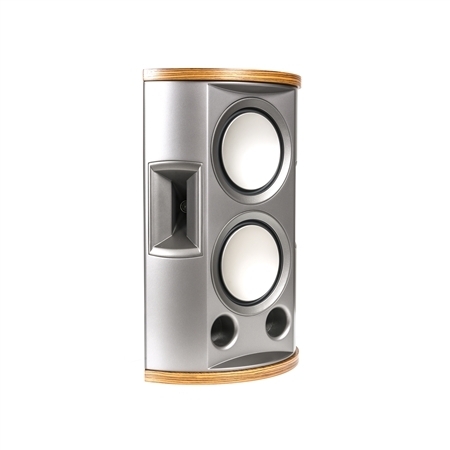 Dual ports on the front of the speaker enhance low-distortion bass response. Each woofer’s voice coil responds accurately to the smallest signal modulation, yet can also handle the high power of the most demanding soundtracks.